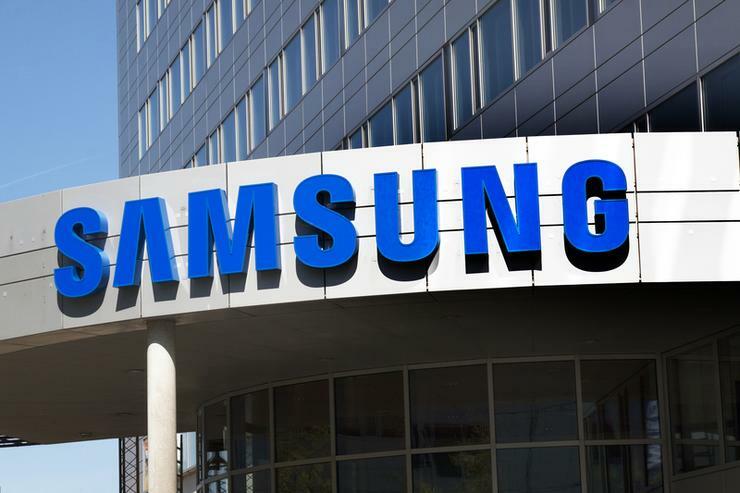 Samsung Electronics is pouring resources into its telecom network equipment business, aiming to capitalise on the security fears hobbling China's Huawei, according to company officials and other industry executives. Underscoring the growing importance of the business, South Korean Prime Minister Lee Nak-yeon visited Samsung's network division in January. In a closed-door meeting during that visit, Samsung heir Jay Y. Lee asked for government help with recruiting high-level engineers. Keen to seek new growth, particularly as sales of its mainstay chips and smartphones have begun to drop, Samsung plans to invest US$22 billion in 5G mobile technology and other fields over three years. It declined to break down how much will go to 5G and the other areas - artificial intelligence, biopharma and automotive electronic parts. "Samsung is focused on building trust with our partners and leading the global 5G markets, regardless of other companies," it said in an emailed statement to Reuters. Samsung's clients include U.S. firms AT&T, Verizon Communications and Sprint and it has 5G network contracts with all three, though it was not clear how extensive those contracts are. It also sells to South Korean carriers and has partnered with Japanese mobile carriers to test its 5G equipment. In many cases, Samsung supplies only small pieces of networks. According to market tracker Dell'Oro Group, the South Korean firm holds just three per cent of the global telecom infrastructure market compared with 28 per cent for Huawei. Its network business made US$775 million in operating profit last year, according to Eugene Investment & Securities. Filings show Nokia's network business made about US$1.4 billion while Ericsson's network operations made US$2.1 billion. Figures for Huawei were not available.